Tyler Burnside (Charlie Plummer) is a Boy Scout, a volunteer at his local church, and the dutiful son of an upstanding, community leader dad (Dylan McDermott.) 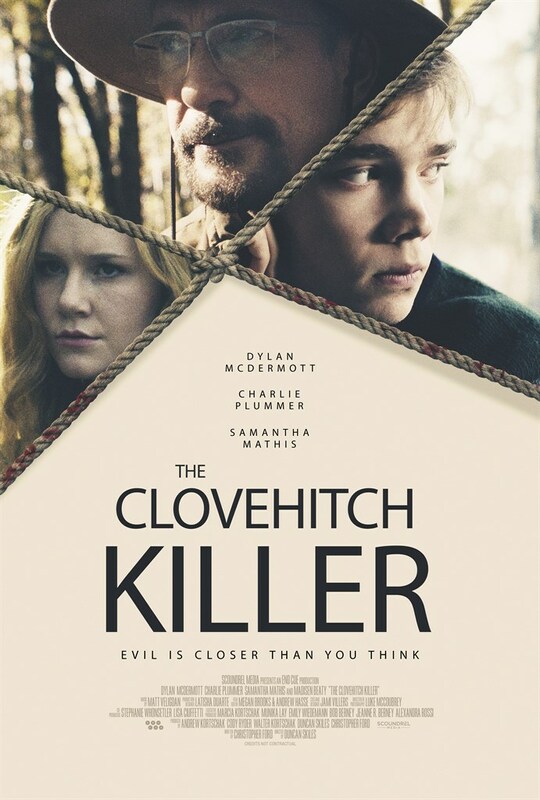 Only one thing troubles the quiet town he lives in: the unsolved murders in which ten women were brutally tortured and killed by a psychopath known as “Clovehitch” that rocked the community more than a decade ago. When Tyler discovers a cache of disturbing images in his father’s possession, he begins to suspect that the man he trusts most in the world may be Clovehitch ... and that his deadly rampage may not be over.